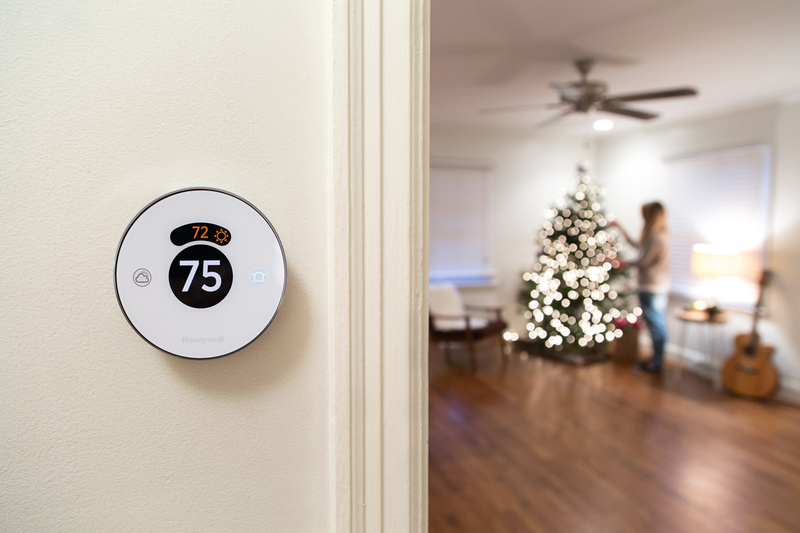 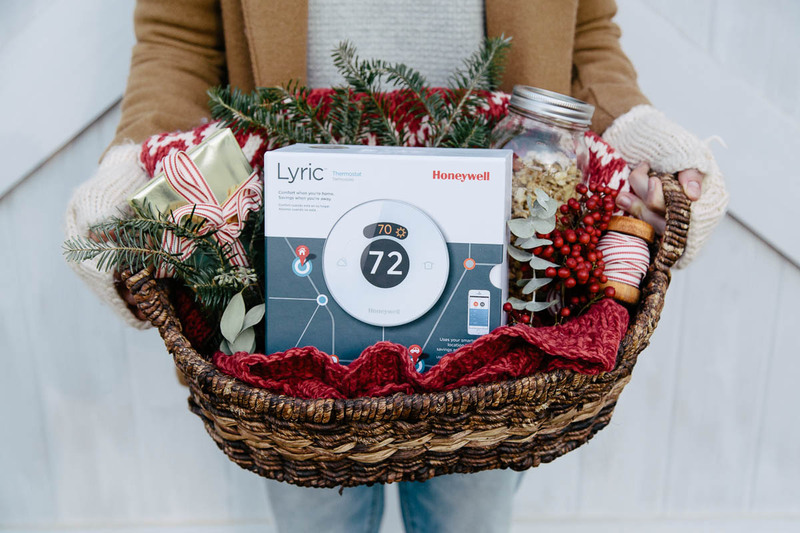 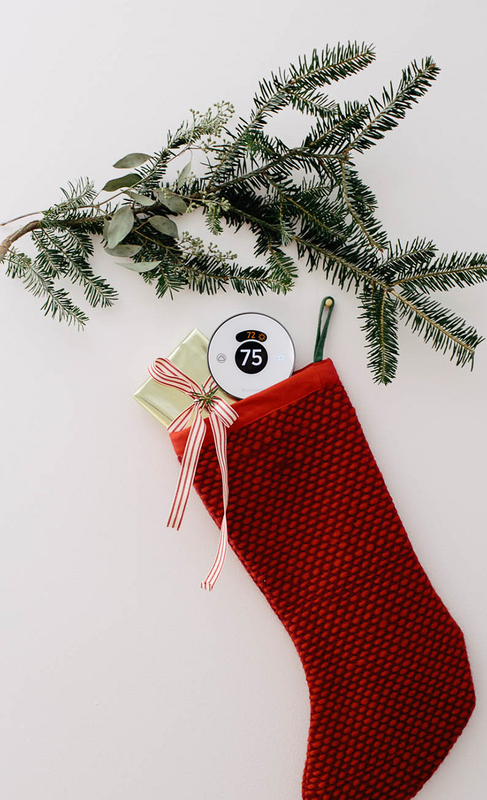 In the holiday season of 2014, we worked with Honeywell to create holiday gift giving content centered around their smart thermostat, The Lyric. 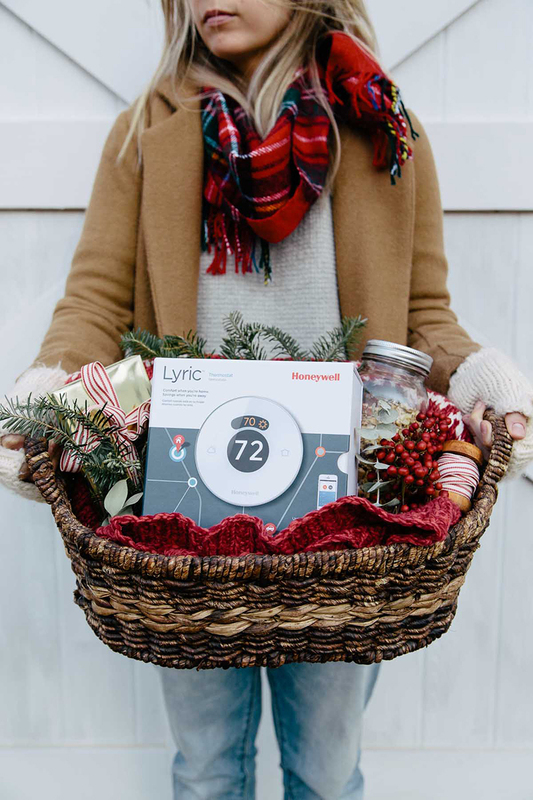 The goal was to target a 20-35-year-old customer that was a recent homeowner and to focus it on the holiday season and gift giving. 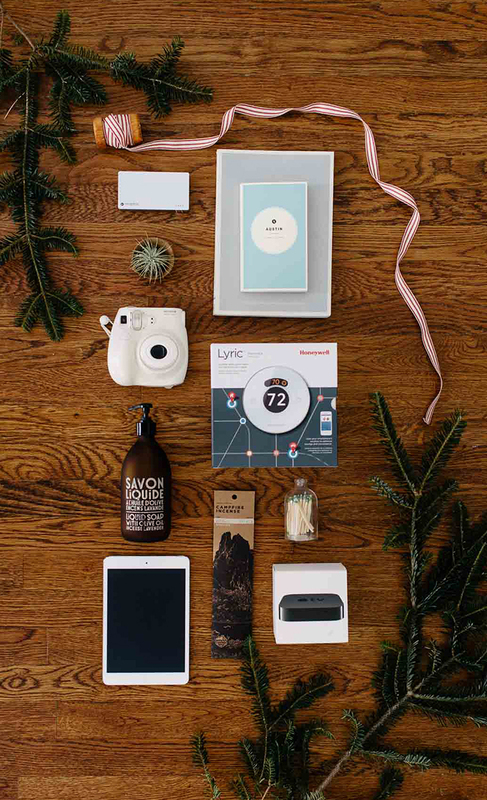 The content was intended to be used for a Pinterest campaign. 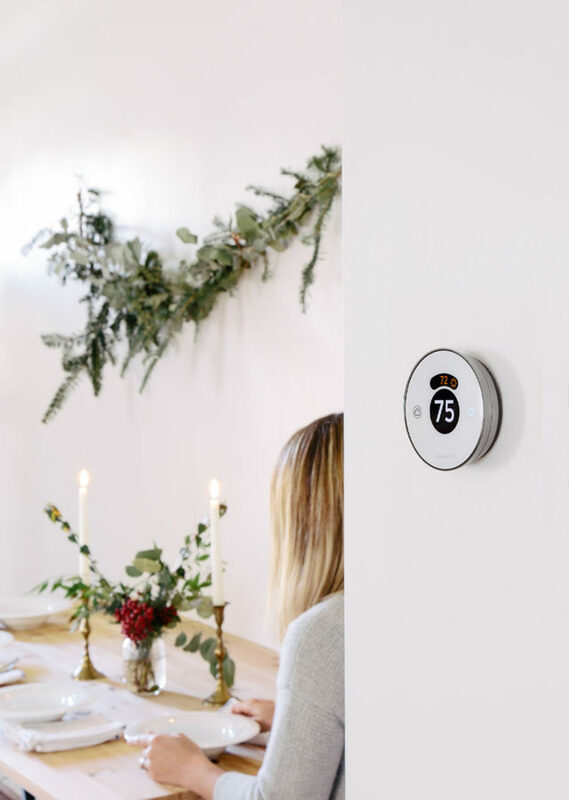 We concepted and produced images that were intended to connect with the Pinterest user to help drive engagement and awareness.